100 years ago alkaline fens were still very common in Brandenburg. 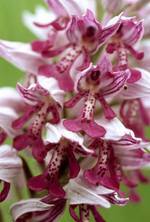 Today they belong to the most threatened habitats in Europe. Within the EU they are classified as exceptionally valuable habitats and are part of the European Natura 2000 network of protected areas. Therefore they are subject of the LIFE+ Nature-Project which is supported by the European Commission and conducted by the foundation “NaturSchutzFonds Brandenburg”. 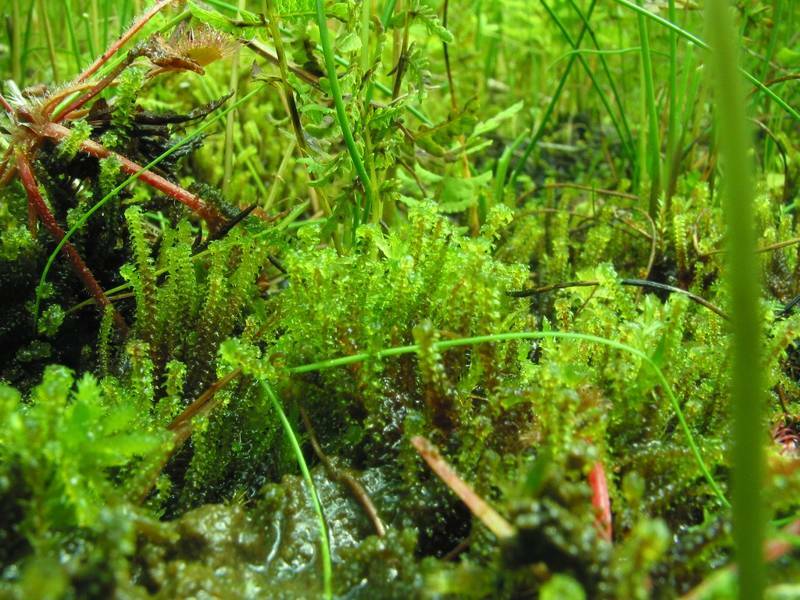 This project has the goal to preserve the almost lost alkaline fens from vanishing. 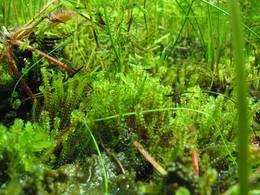 The foundation “NaturSchutzFonds Brandenburg” will preserve and restore the largest most viable brown moss fens in Brandenburg’s districts Barnim, Dahme-Spreewald, Märkisch-Oderland, Oberhavel, Oder-Spree and Uckermark. 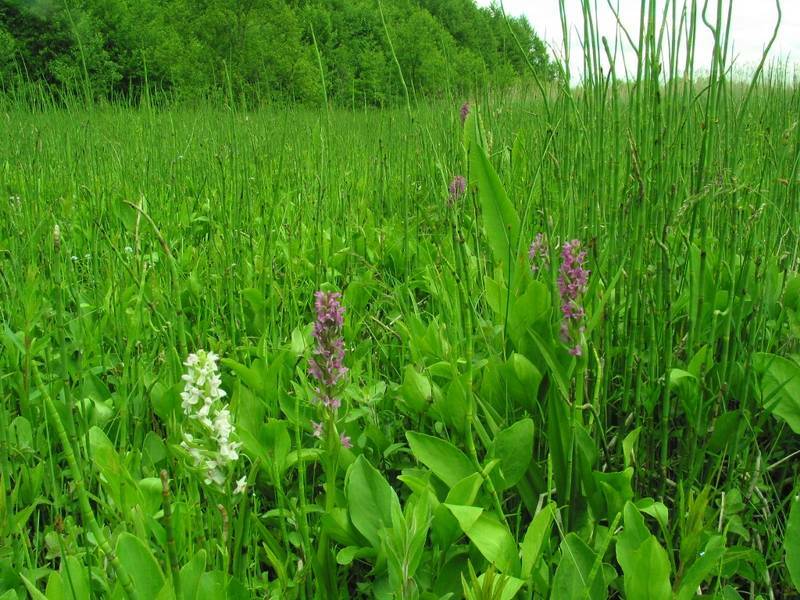 The environmental agency of Brandenburg and four private nature conservation organisations are supporting the “NaturSchutzFonds Brandenburg” during the implementation of this important project. With this project Brandenburg has the pioneering role in Germany and Europe. Moreover other fen conservation projects will profit from the anticipated results. 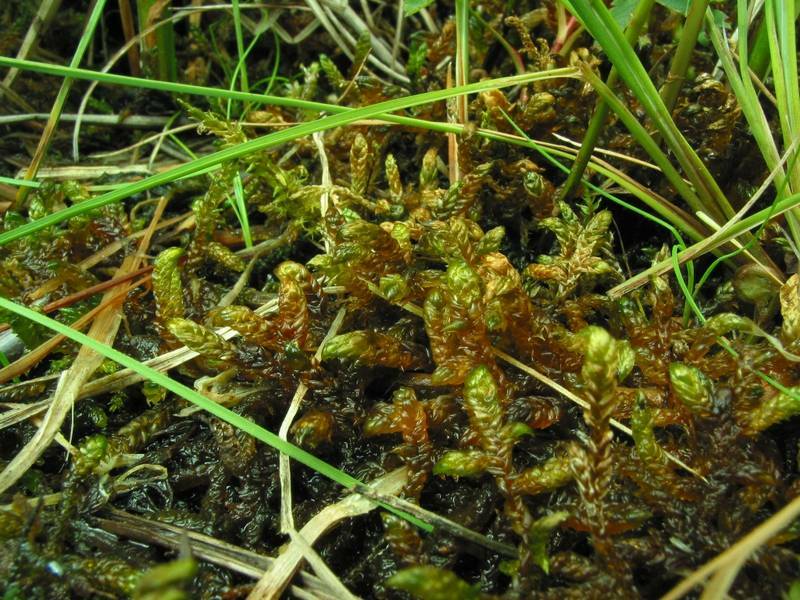 The use of the name brown moss fens for alkaline fens refers to the typical colour of the peat developed by mosses like Paludella squarosa and Scorpidium scorpioides, which are both extremely rare in Brandenburg.